Should I file a lawsuit? If you are considering filing a lawsuit in Oregon as the result of being injured, you are not alone. Each year, thousands of personal injury lawsuits are filed throughout the state because of negligence on the part of another person, party or entity. With nearly 4 million residents in the state, accidents happen every day. If you or a loved one has been harmed and you want to file suit, in most cases you will need to find an Oregon personal injury lawyer who can help. Medical Malpractice: 2 years from the date of the injury but no longer than 5 years from the date of the negligent act, regardless of when the injury was discovered. Products Liability: 2 years but no longer than 8 years from the date of the negligent act, regardless of when the injury was discovered. Since there is a time limit, it’s important to speak to a lawyer right away if you are considering filing a lawsuit. Not only can you get the advice you need but often times evidence that may be crucial to your case can be lost or destroyed. 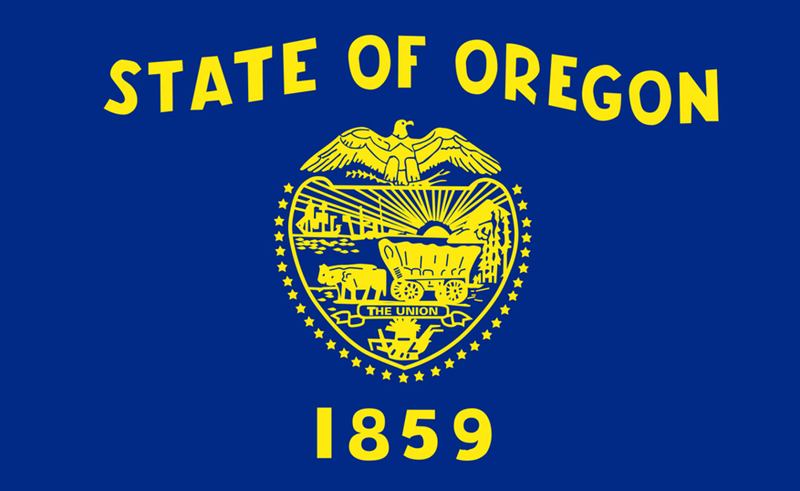 What Can You Recover Damages for Oregon? Oregon is one of 21 states in the U.S. that use a “Modified Comparative Fault Rule” that says that you cannot recover damages if you are considered 51% or more at fault for an accident. This means that even if you are determined to be 50% at fault for an accident (or less), you can still file a personal injury lawsuit in Oregon. In some states, even if you are 5% at fault, a plaintiff would not be allowed to recover anything for their injuries. This is called “Pure contributory negligence” and fortunately for you it’s not how Oregon law operates. Example: Let’s assume a person was injured in a car accident and they were determined to be 10% at fault. If the plaintiff was awarded $150,000 in damages, they would be entitled to 90% ($135,000). If they had been found 50% at fault, they would recover $75,000. How much money can you recover for your accident in Oregon? Just like in any other state, the amount you can recover can depend on many factors including the extent of your injuries, how good your attorney is (which is why you want to hire the best personal injury lawyers in Oregon), insurance policy limits, limitations on damages, who it is you are suing, etc. For example, The Oregon Tort Claims Act is a limited waiver of sovereign immunity (the government’s immunity from being sued) that caps the amount of money you can sue the government for. If you have been injured, you’re going to need a personal injury attorney who can help. There are great attorneys in Portland, Eugene, Salem, Gresham, Hillsboro, Beaverton, Bend, Medford, Springfield, Corvallis and all over the state. How do personal injury attorneys charge for services in Oregon? In Oregon, personal injury lawyers operate on a contingency fee basis, which means you don’t have to pay unless they recover money for you. Some people think they don’t need a lawyer to handle their case and in some cases that’s true but more often than not, that isn’t the case. Especially if there are serious injuries involved you will need an experienced accident lawyer by your side through the process. If you still have specific questions about personal injury lawsuits, ask an expert about handling lawsuits, so you are readily prepared in the event of an accident. Is My Arrest Still Valid If No One Read My Miranda Rights to Me?